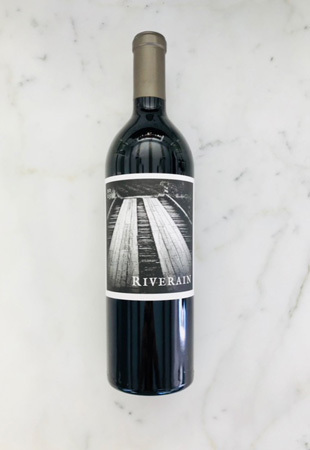 TRB thinks the 2015 Tench Cabernet is the best Riverain Vintage ever produced! The 2015 Cabernet covers the entire fruit spectrum, but leans more towards a purple and black opulence. There is a minerality/rock underpinning which does not always show this early on in a great wine, creating an approachability that contradicts the muscle and structure that is lurking in the finish. Eastern Oakville always brings the acid to keep everything well-balanced.